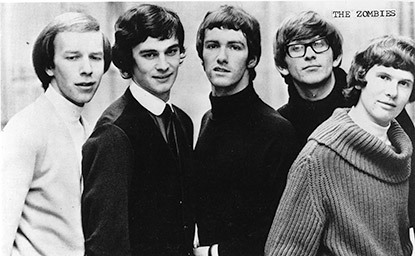 Lush melodies, adventurous lyrics and catchy arrangements: the Zombies fused jazz and classical piano with psychedelic elements, creating memorable pop songs from across the pond. 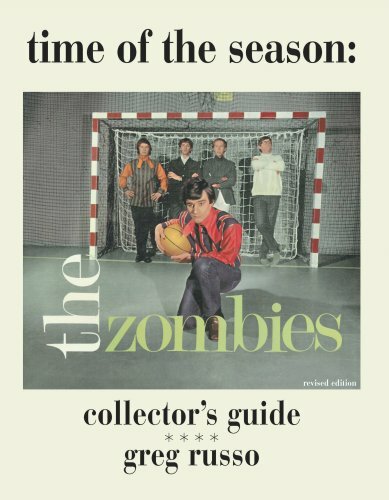 Images from the Jeff Gold Collection, the Eric Caiden Collection of Photographs, and Amazon. 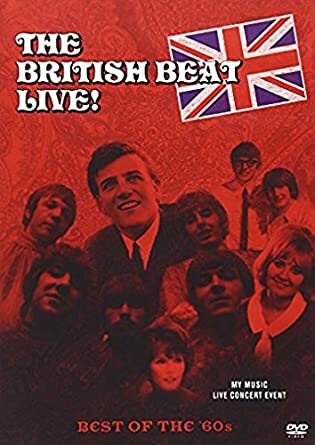 The British Beat Live: Best of the 60's by Jim Pierson, et al. 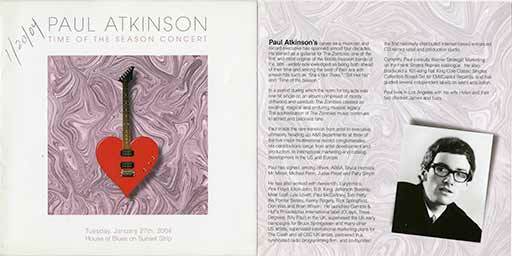 Hullabaloo: A 1960's Music Flashback, Volumes 5-8 by Frankie Avalon, et al. 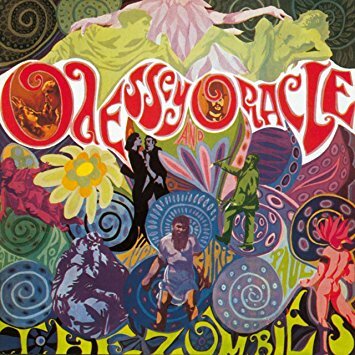 Page 255 describes the origins and lasting impact of the album Odessey and Oracle.